Brought to me from the musical forums of AltCountryTab.ca and my fellow musical counterpart Dean – I bring you news of a pre-order of note. 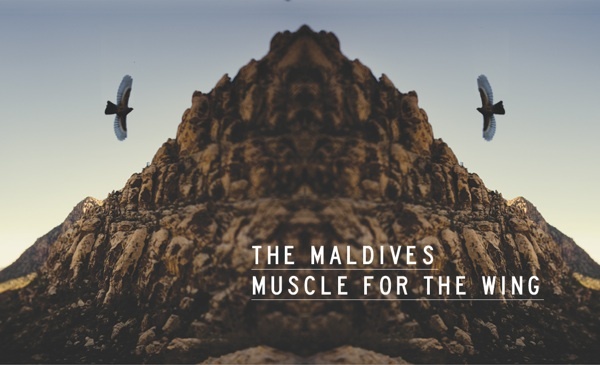 The Maldives have a new album! I have heard none of it! I have a video with the title track done acoustically from 2 years ago! So yeah. The Maldives are always on my radar due to their great album Listen to The Thunder (iTunes) from a few years back. The album has this track called Walk Away that is like 10 minutes long of sad bastardness and it is awesome. So then when I heard they will have a new album called Muscle For The Wing out via Spark and Shine, I thought you all should know as well. So I already told you I haven’t heard any of the album but I was also directed to a video of the title track that was done a couple of years back acoustically for KEXP at the No Depression festival. Nice, right? Well you can pre-order the album along with some bundled options over at Spark And Shine HERE. The album is slated to be released sometime in mid – late October from the sounds of it. Oh, and if you wanted to watch a video for that Walk Away track I mentioned from their previous album, you can watch it below as well.